The .ch extension is the country code TLD (top-level domain) for Switzerland. It is available for registration by anyone worldwide. 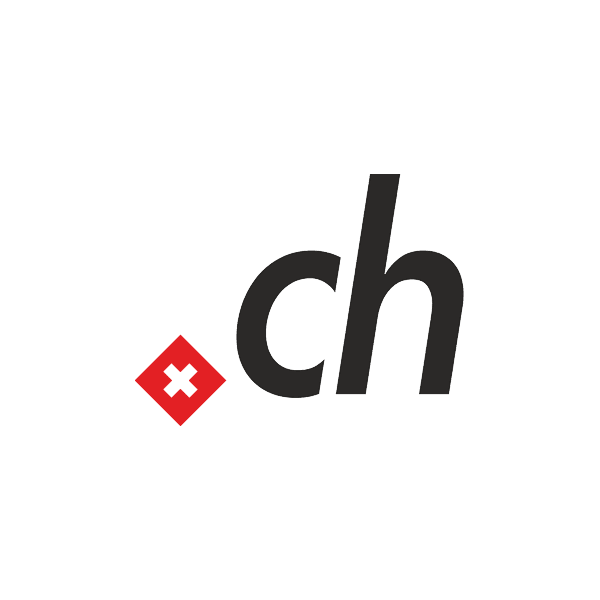 If you're looking to go online in Switzerland or to attract a Swiss audience, .ch is the perfect domain extension for your web presence. Get your .ch at Namecheap today! At Namecheap, your .ch domain registration comes with these valuable FREE extras: Email and URL forwarding, reliable DNS servers, advanced security features and customized page parking. Add credibility and authority to your site with a .ch extension from Namecheap today!